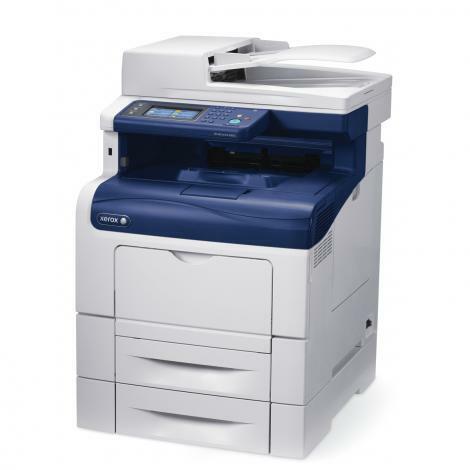 With the value-packed WorkCentre 6605 Color Multifunction Printer, today’s busy, small workteams can easily make important business communications stand out from the competition with exceptional color printing. The value of enhancing your company’s image is immeasurable. And with the value-packed WorkCentre 6605 Color Multifunction Printer, today’s busy workgroups can easily make important business communications stand out from the competition with exceptional color printing. No matter what business you’re in, the WorkCentre 6605 gives your image an essential, colorful advantage. The WorkCentre 6605 delivers a host of capabilities and powerful options made affordable for small work teams.